The decision follows after regular skipper Will Welch has been sidelined with an ankle injury that he sustained earlier this month and will miss two months of action. Hardie made his professional rugby debut with provincial side Southland in 2007 and made his Super Rugby debut with Highlanders three years later. His switch to Edinburgh came in 2015 where he featured in 22 Pro14 games before leaving them at the end of the previous season. He spent the summer training with French club Clermont. “It’s fantastic to be here in Newcastle and to have this opportunity," he said. 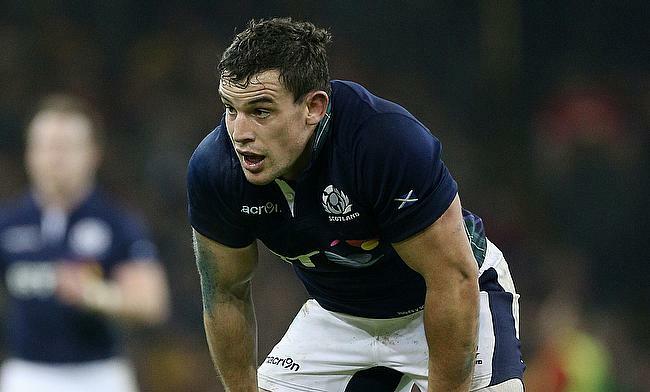 Hardie has also played 16 Tests for Scotland between 2015 and 2017.